Summer being round the corner it is time to shop your hearts out. The most worn and preferred costume of all is the suit. They give a gentle, elegant and extremely comfortable and above all they go for all sorts of occasions from casual party to a commercial business party. 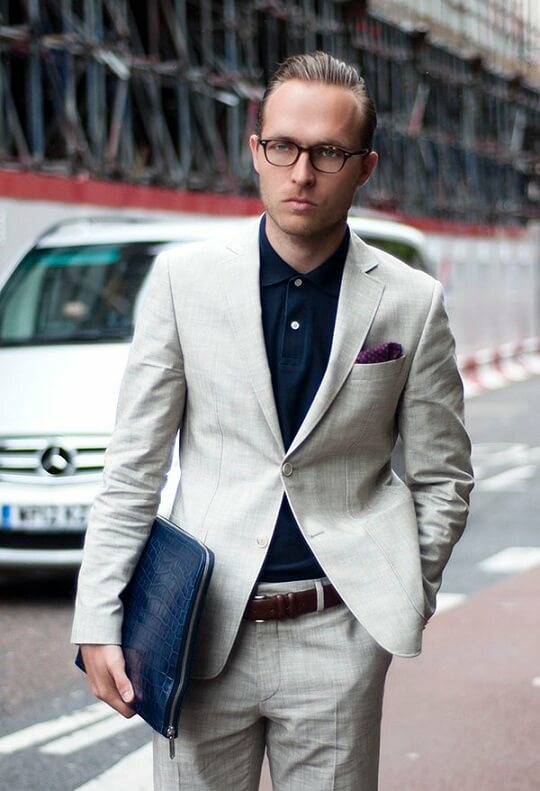 The Men Suits has been into usage for several years since now, yet it is the most used outfit of all. This makes it more and more urging and there had been several set of designers who had been exclusively designing the suits depending upon the season. 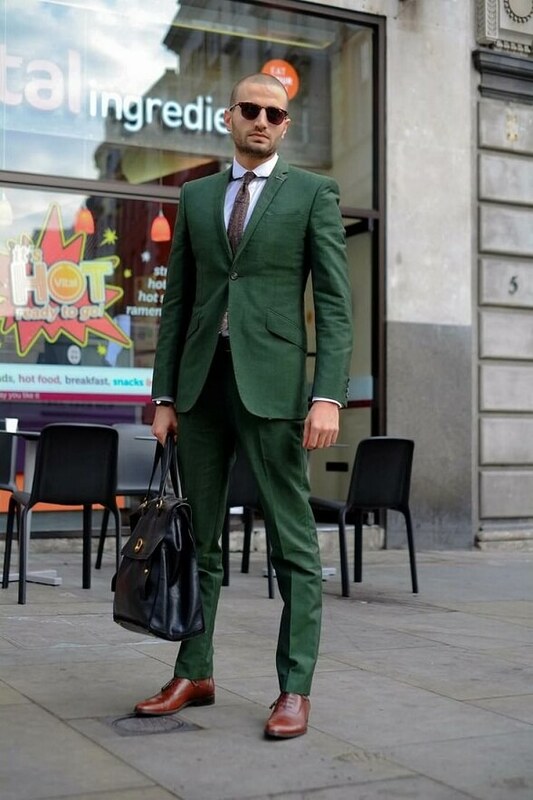 There are suits which had been eye catching and comfortable as they come in several colors and fabric as well. The fabric varies from designer to designer and also changes in accordance with that of the climatic condition. As it is summer, the most preferred fabric of all is cotton for sure. They are not just contented but are the most adorable fabric of all for both the designers and the consumer. The cotton has been in usage for several years as it can be easily designed with additional works, some minute designs can embroidery of patterns like leaves or roses or some other flowers can be done. There are some other commonly fabric for summer like cashmere, silk, washed silk and many more. 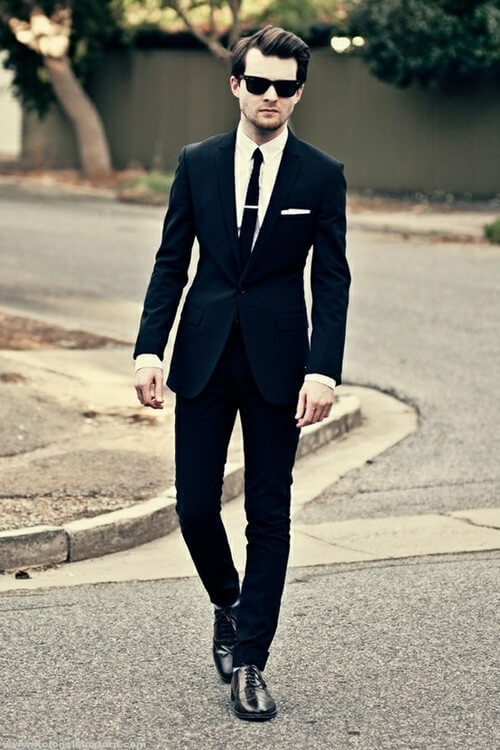 The suits being formal attire, they come in a narrow range of colors when compared to several other outfits. 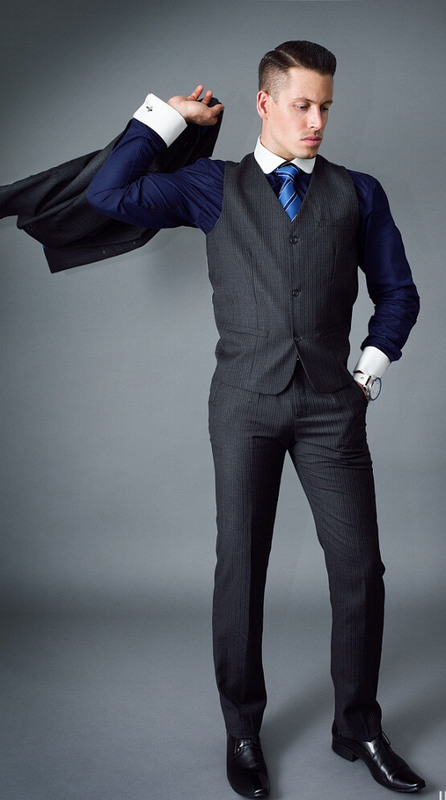 The supreme attraction of the suit is its fabric. Some of the colors which had been rolling down the ramp are black, the most commonly used, ivory for a classy look, white for some elegant and excellent look and feel with a royal flavor to it. They also come in oyster colors both being pale and dark. The suits come in all sorts of common colors as well namely, navy blue which go best with the white and pale sleeves and they are the second most commonly used colored outfit following the black suits. The look of the attire resides with the designer. The best suit will be made of an excellent quality fabric, with perfect fabric and color being important. Then comes the designers work on it, it is he who decides upon the cuts and closes of the suit to make it more appealing and attractive. The cuts should match and sync with that of the fabric and shade of the suit.